I ran high school track for five years (eight grade was high school for me), then ran intramural track at Virginia Tech, but I never had the wherewithal to consider joining the Virginia Tech cross country team. At the time, cross country was a club sport at VT so I’m sure the coach wouldn’t have turned down a not-so-fast girl with a lot of heart. 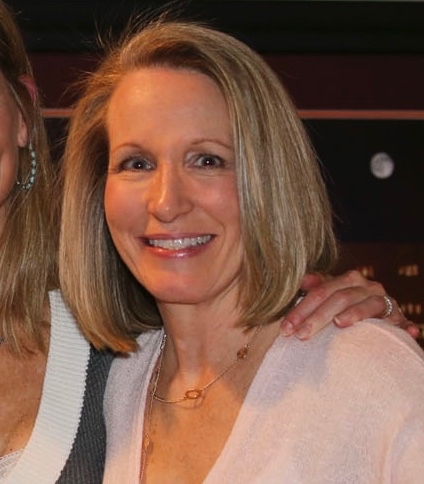 After graduating from college in 1979, I ran for fitness and weight control – I loved to eat. 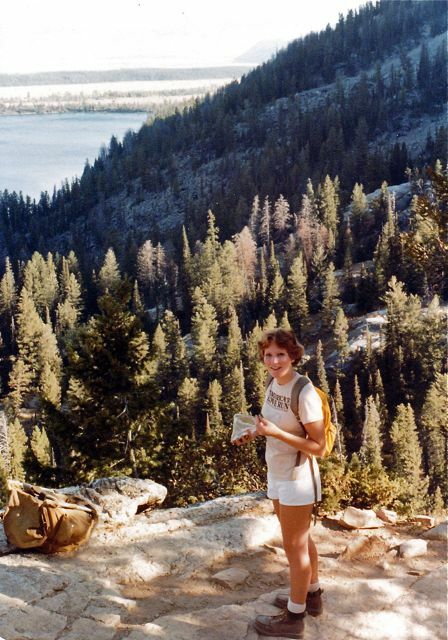 During the summer of 1980 I decided to stop living to eat, and start eating to live. I replaced huge plates of comfort food for dinners of fresh veggies and grilled chicken. With determination, dedication, and the metabolism of a 21-year-old, I lost about 15 pounds and felt like my old athletic self. With more consistent running and the occasional longer runs of up to ten miles, my upstairs neighbors took note and asked if I wanted to join them for the Twin Bridge Volkslauf Fredericksburg Heritage Festival 8K on Independence Day. I readily agreed, not having a clue of what to expect. Having never run a road race, Jim Fixx’s The Complete Book of Running (affiliate link) was my go-to source for all things running. I had not experimented with what fuels worked and didn’t work, but I had heard that runners carbo loaded before races so I decided a big plate of pancakes and syrup would be the perfect breakfast before my race; today I eat a small banana and a quarter or half of a bagel – quite the contrast. I arrived at the park where the race was starting and found my neighbor, Diane, and her guy friend. The excitement of the holiday filled the air as I lined up with my new running friends, and before we knew it, we were off! I must have looked like a red-faced hot mess, but I hung in there and managed to cross the finish line with those two crazy runners who could talk and run at the same time. Imagine that! Little did I know that one day I would be the queen of running my mouth while running! As we ran into the the finish line chute, Diane told me to tear off the bottom tag from my bib after I finished. I had no idea what she meant, so a finish line volunteer ran toward me and pulled it off. All the while, volunteers were shouting for us to stay in the same order we’d finished until our tags had been spooled. For those who have only run races since chip timing was invented, in the olden days a tag was pulled off the bottom of each runners bib and put on a wire in the order the runner crossed the finish line while another volunteer hit a button on the timing devise as each runner finished. The spooled bib tags were then matched to the timing clicks to determine each runner’s finish time. On that July 4th, 1980, I finished the Twin Bridge Volkslauf Fredericksburg Heritage Festival 8K with a time of 43.42 (8:44 pace) and with that, I had run my first ever road race. I can’t say that I was instantly addicted, but it wasn’t awful and I felt proud of my accomplishment. Apparently I had a good enough time, that less than two months later I let one of my students talk me into running the Fredericksburg Park & Shop 10K. As a PE teacher at a middle school, my students were always eager to tell me about their fitness endeavors outside of class. When a student told me he’d be running the race and suggested I join him, how could I say no? When my student saw me before the race, he was eager to introduce me to his dad and brother who were also running. I’d learned my lesson at my previous race so after saying my hellos, I moved along so I could run the race alone. 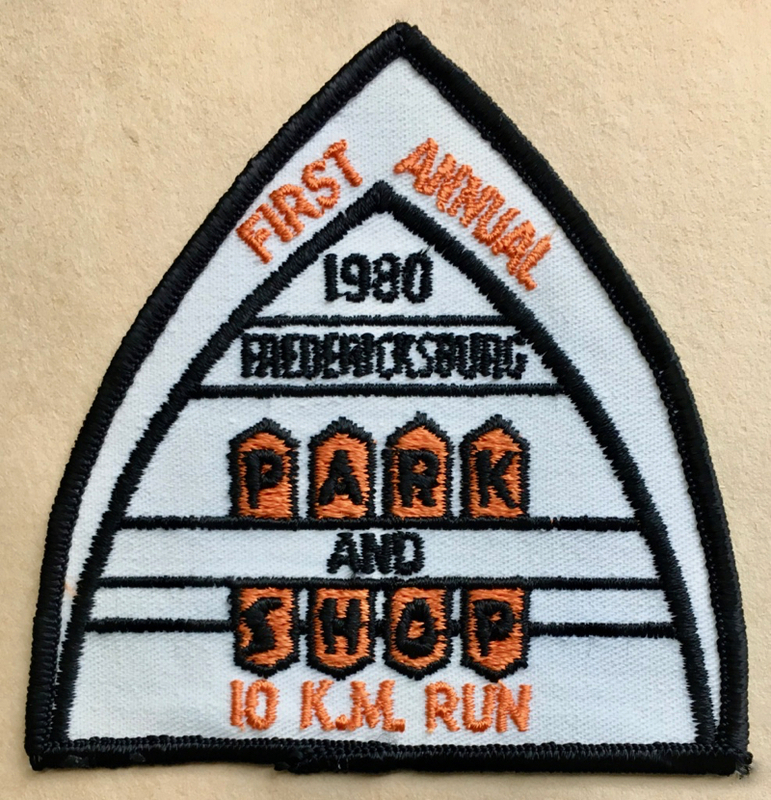 On that September 1st, 1980, I finished the Fredericksburg Park & Shop 10K with a time of 58:33 (9:26 pace). I had a good enough time that I returned to race again just two weeks later when I ran the Rosner Motors Historic Fredericksburg 10K. I have zero memories from this race, but I think I’m wearing the race shirt in the picture below. On September 13th, 1980 I ran the Rosner Motors Historic Fredericksburg 10K with a time of 55:05 (8:53 pace). Since I moved from Fredericksburg in the summer of 1981, I never ran any of these races a second time. Based on a quick search, it looks like the Independence Day race is now the Fredericksburg Heritage Festival Five-Mile Run, and perhaps the Rosner Motors Historic Fredericksburg 10K is now the 10K Run Through History. All three races were great for a beginner just looking to get her feet wet in the road racing scene; and all three hold fond, if somewhat fuzzy, memories from many years ago. 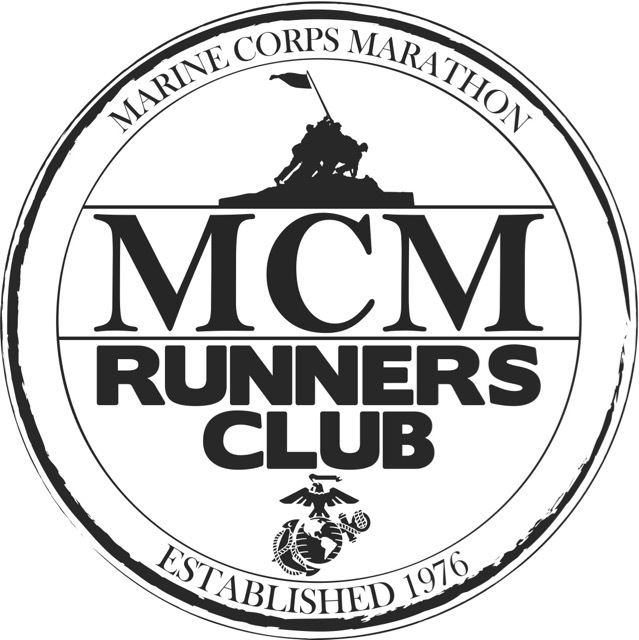 What was the first road race you ran and what was the distance? Have you run a race with someone when you would have preferred to be running alone? What’s the oldest race shirt you still own? 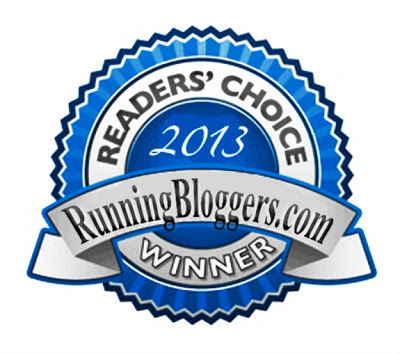 The first race I ran was E-racing the Blues in Wilmington, DE, a 5k. I was 46 years old (almost 47). My time was 26-something, good enough for 3rd in my age group, and I was hooked! I graduated from college the same year as you, and was a high school chemistry teacher for over 30 years. I ran a race in (the tail end of) a hurricane one time, because a student, who was also running the race, asked me if I was a fair weather runner when I talked about not showing up for the race. We both had a great time at the race, got soaked, but won our age groups. They made fresh omelettes after the race for each runner (it was sponsored by an egg company). No worries about rambling, I loved the hurricane story! Thanks for sharing! Thanks, I’m glad you enjoy them. I’m down to only one more throwback recap to write and it makes me kind of sad… I, too, miss those carefree races before I became so competitive. after I was able to run a mile, I signed up for a 5k. I continued just running 5ks for years. I have only run 2 races with someone else but it was my choice to help them and i enjoyed it. I made my older cotton shirts into a quilt. I wish I’d saved all of my older shirts. Of course, I had no idea how hooked I’d become and just how many races I’d eventually run. Even so, you run more races than anyone I know. Believe it or not, I’m cutting back. I’m a little bit younger than you, but it’s amazing to see the impact of Title IX in sports in just that short time. At the same time, our women’s soccer team was pretty much subject to your scheduling caveat too. Our County indoor meets were coed in that there was only the one large enough field house so it was all simultaneous. But we’re both November babies so it’s all good.